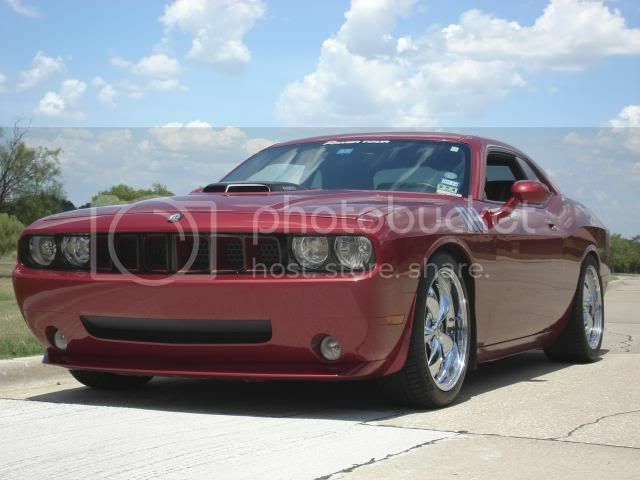 Lone Star Mopars • View topic - Want Your Mopar Featured on Lone Star Mopars? Welcome to the Mopar Rebellion! Want Your Mopar Featured on Lone Star Mopars? Post subject: Want Your Mopar Featured on Lone Star Mopars? Have you ever wanted your Mopar featured in a magazine, but have found them to be too strict, only willing to feature big-name, big-dollar cars, or they simply won't give you the time of day for your home built hero that doesn't use "X" % of parts from their supporting vendors? Well, we have the solution for you! Lone Star Mopars takes the status quo, and as you know by now, flips it the bird, and proceeds to turn donuts around the established means accepted by the mediocre masses. The end result? We are leaps and bounds AHEAD of the competition. We don't get hung up on big name shops, the fact you aren't a hollywood celebrity or professional athlete...while those folks that are truly into cars are great and welcome to the community, we want to see you...the regular guy or gal who has a true passion for Mopars. You might not bank 100k a year, but you sure use your time and money wisely when building your dream car. Pro Street 68 Charger? Nostalgia Drag 64 Plymouth? Rock Crawling Ram? Sleeper SRT-4? Diabolical Dodge Challenger? If you've got it, you built it, and you love it...we want to feature it! It is a modern world...People have cameras and can send pictures...We don't need you to attend one of a select handful of shows we will actually be at for a photo shoot. You, or a buddy, can snap great pics on your own. You know the parts that are on your ride better than anyone. All we need is the details! Give us the story behind your Mopar. How did you get it...why did you select it? What is your history with Mopars? What work have you done to your car? Total restoration...is it a survivor...or have you modified and customized your Mopar to the limit? Then we want the parts list...All NOS? All aftermarket? You picked the parts, tell us about them! Next up...the accolades. What awards have you won? What times do you put out at the track? We don't cater to sponsors or have corporate guidelines to abide by...we set our own rules. While some mags will cut your story short to 1,000 words or 2 pages etc, in order to fit in 18 sponsors ads...we don't. If your story takes 5 pages and you send in 25 great pictures, they will be featured! Yeah, like the sounds of that? Welcome to the revolution. All you need to do is sign up on the forum (FREE) and post a little info here...we will contact you for more information. 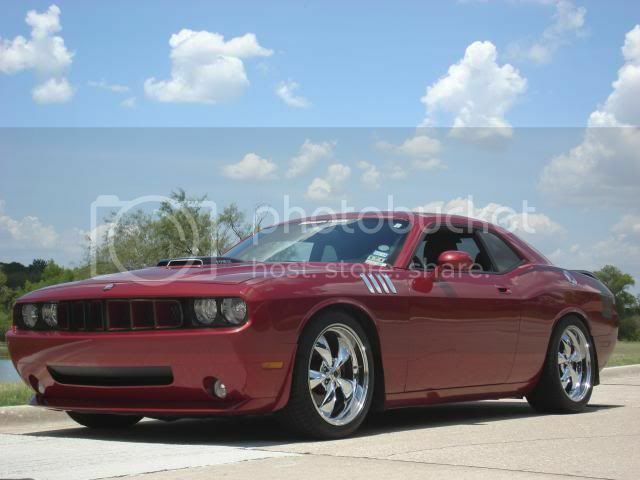 Once your Mopar is featured...spread the word! Send the links to your buddies...challenge them to get a feature as well. LSM is built for YOU...the enthusiast...not for sponsors whims and sure as hell not by the guiding hand of a conglomerate publication. 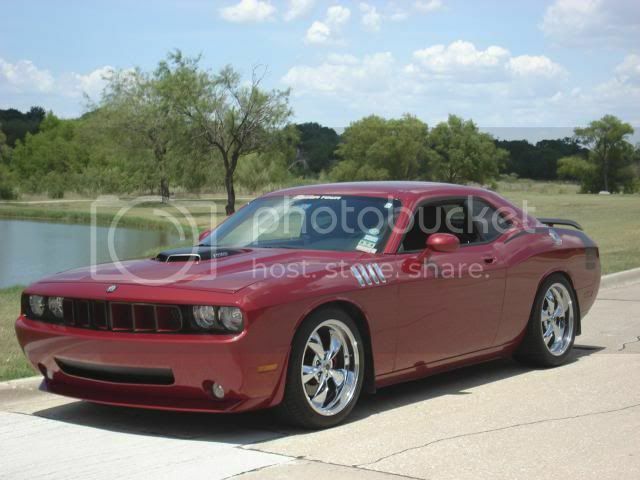 Post subject: Re: Want Your Mopar Featured on Lone Star Mopars? I will see what I can do to get it posted. This is great! I'll work on mine! 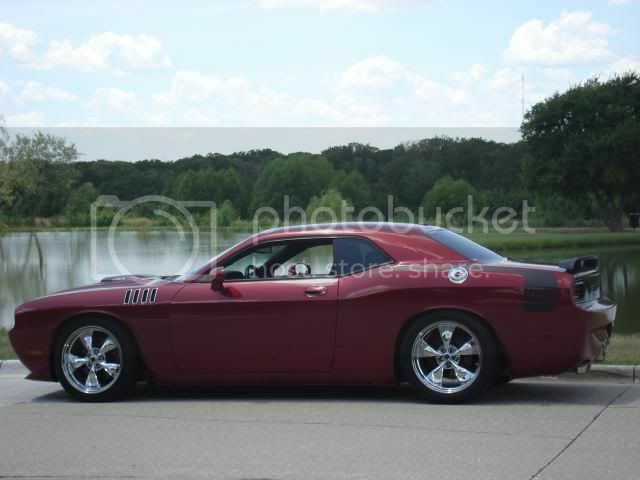 Hmmm, I have a Modern Mopar now! I am getting ready to do a photo shoot. My car club is trying to get permission to do the photo shoot at Nasa in front of their complex. Hopefully it happens and I will post up a few good pics! Congrats on the new ride...looks great! Keep us posted and definitely post the pics if it happens! Thanks a bunch! Will do. Hey Lance, I finally had an opportunity to find a nice location for some local photo's, and hopefully I chose the correct link. My Mods started 10/2/09 and it hasn't stopped YET ! Looks great Tony...especially in front of the pond! Thanks for posting them Lance.